A bill working its way through the Missouri legislature would allow death row inmates to donate their organs. 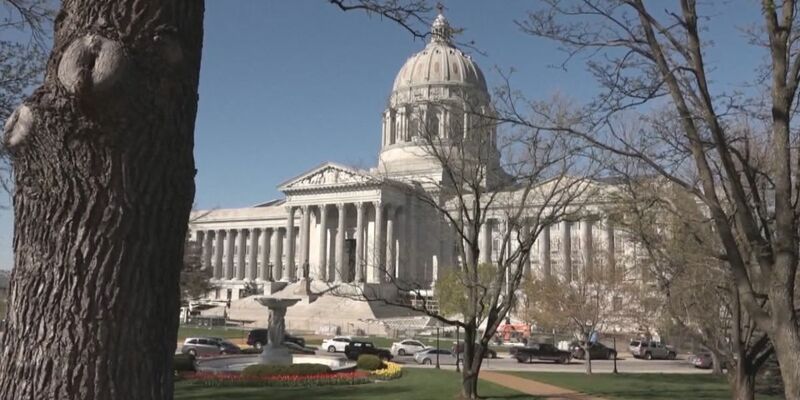 NATIONAL (NBC) - A bill in the Missouri legislature has created some debate over the issue of organ donation, in particular, the ability of death row inmates in the Show Me State to donate organs to people in need of a transplant. According to a report from NBC, House Bill 630 would require that lethal injections to be done in a way to protect the organs of inmates. The inmate can donate their organs when they are executed. Sandra Martin said she has been on a waiting list for two and a half years, noting the bill could help her. “Trying to make something happen rather than waiting for something to happen,” Martin said. If approved by the legislature and signed into law, the bill would take become law in Aug. 2019.